A windowsill is the lowest horizontal structural piece at the bottom of a window. Interior sills are flat and are made from materials such as wood, vinyl, concrete or glass. Many exterior sills are slanted slightly so that rain can run off. Although windowsills come in a variety of materials, most are wood. Windowsills are typically painted to match the interior or exterior walls. Most windowsills are left empty, but some people place flowers, candles or other small decorative items on them. 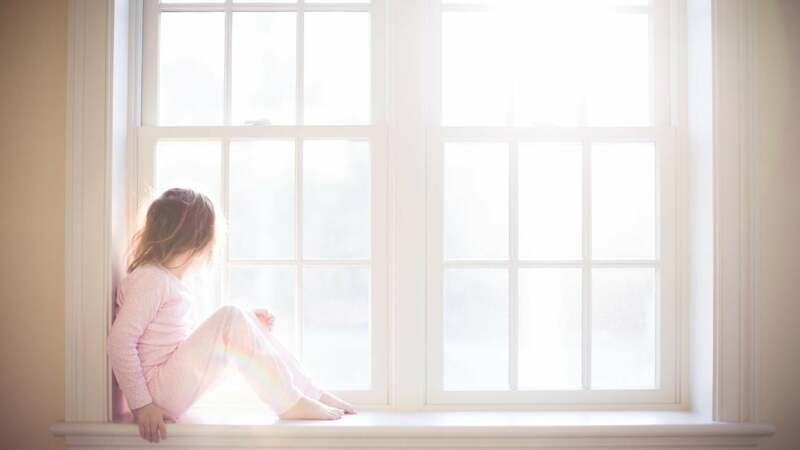 Windowsills provide a base for the sides of the window to connect to, and they offer a finishing touch to the overall look of the home or other building. How Do You Measure Windows? What Are Some Tips for Window Repair for the Home? What Factors Affect the Average Price of Home Windows? What Are the Main Differences Between Bow Windows and Bay Windows?`?